The husband of a Cleveland, Tenn., woman who has been missing since 2009 was arrested today after a grand jury charged him with first-degree murder. Donnie Ray Brantley, 48, of Kingston, Ga., was arrested after an investigation by the Bradley County Sheriff's Office and the Tennessee Bureau of Investigation into the disappearance of Marsha Brantley over four years ago. Marsha Brantley was 51 years old when she was last seen in late May or early June of 2009. She was not reported missing. however, until November that year, when a friend contacted an attorney who relayed the information to the district attorney's office. An investigation then was begun by the Tennessee Bureau of Investigation at the district attorney's request, a news release states. 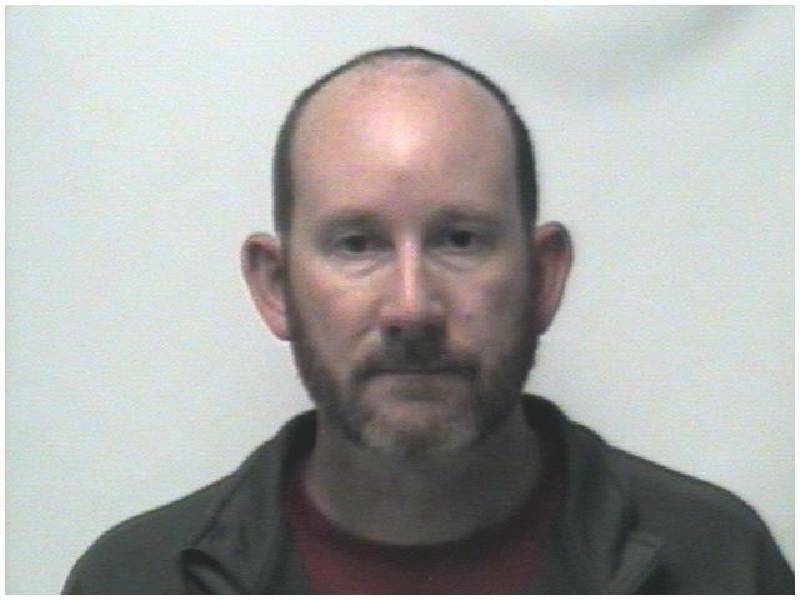 The TBI asked the Bradley County Sheriff's Office for assistance in 2011, and the matter has been under investigation since then, authorities said. Donnie Brantley was taken into custody at the Judicial Complex when he appeared in court on a previous charge of hindering a secured creditor. He is being held in the Bradley County Jail under a $500,000 bond.